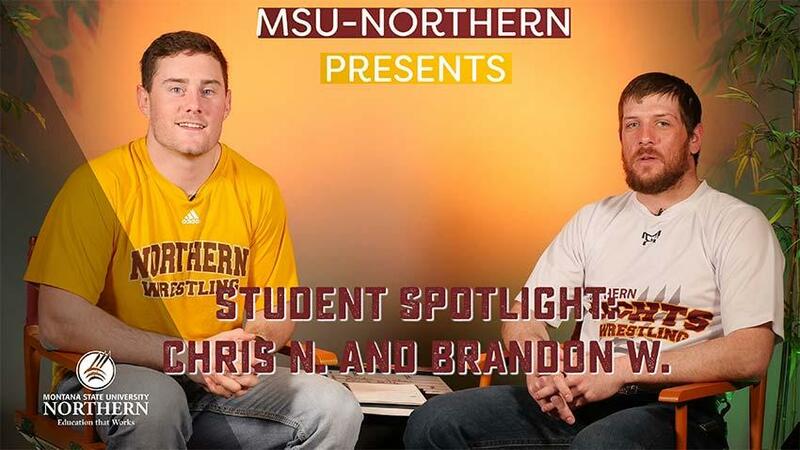 MSU-Northern’s faculty and staff support MSU-N students as they achieve their educational, career, and life goals. 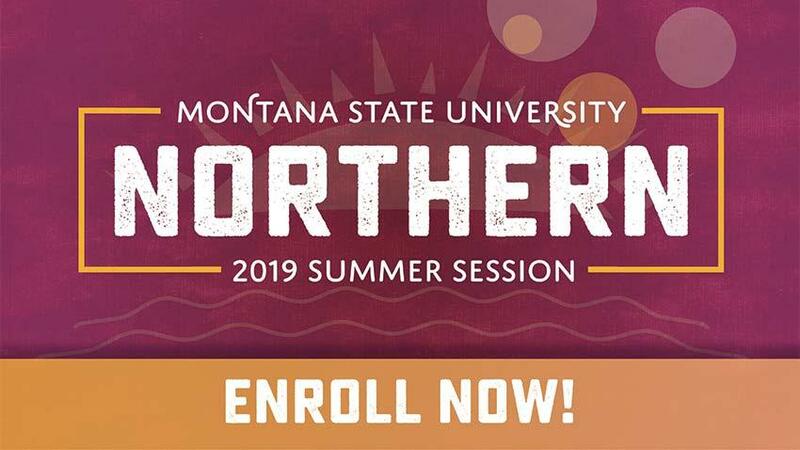 Working at MSU-Northern has many benefits: small-town Montana living; tuition waivers throughout the Montana University system; excellent health insurance and retirement plans; and exciting athletic and cultural events. 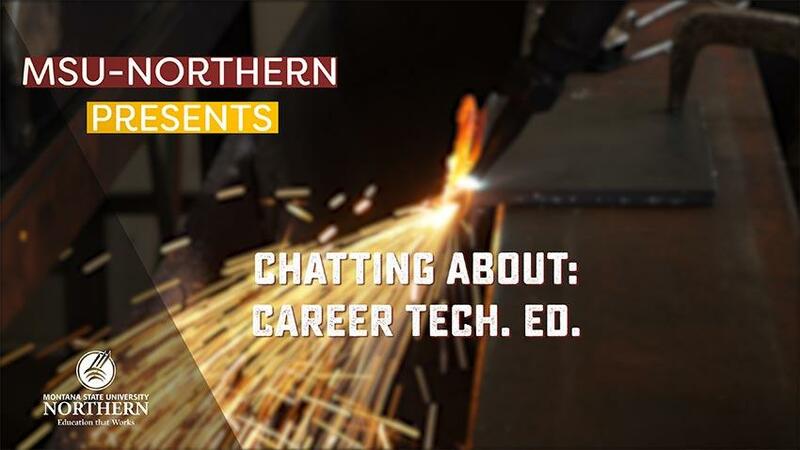 MSU Northern provides higher education to students for professional and technical careers through an institution dedicated to teaching and the pursuit of knowledge. 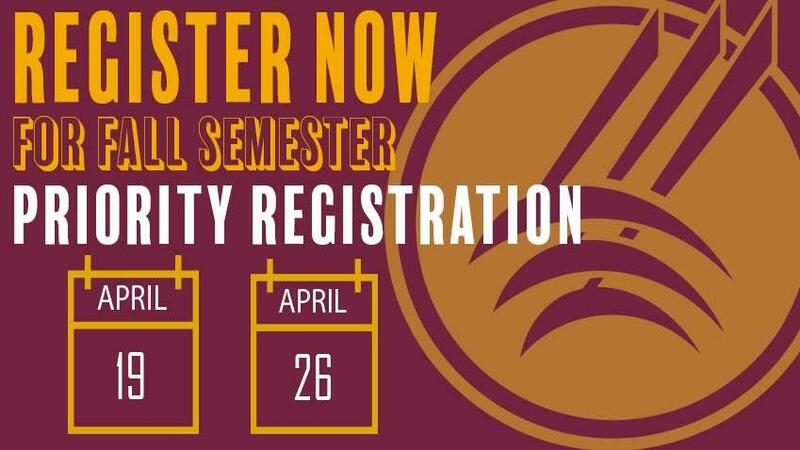 The Golden "N" is awarded annually by the MSU-Northern Student Senate. Students select winners based on their overall readiness help students achieve. 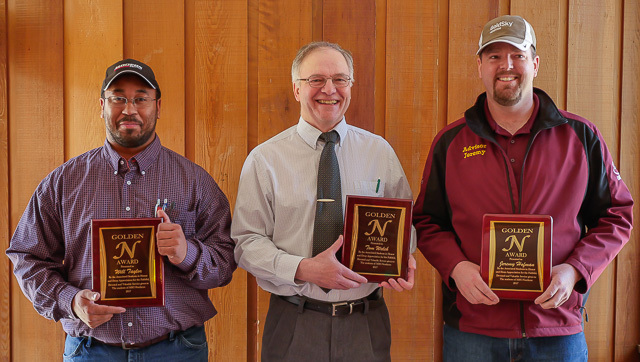 The Golden "N" Award is the most prestigious award an MSU-Northern faculty or staff member can receive. The 2016-17 Golden "N" recipients are Will Taylor, Tom Welch, and Jeremy Hofman. Taylor, Welch, and Hofman were College of Technical Sciences faculty during the 2016-17 academic year. MSU-Northern provides all employees free access to Microsoft Office 365 which includes Office software that you can download and install on your personal devices, including Office for Mac. 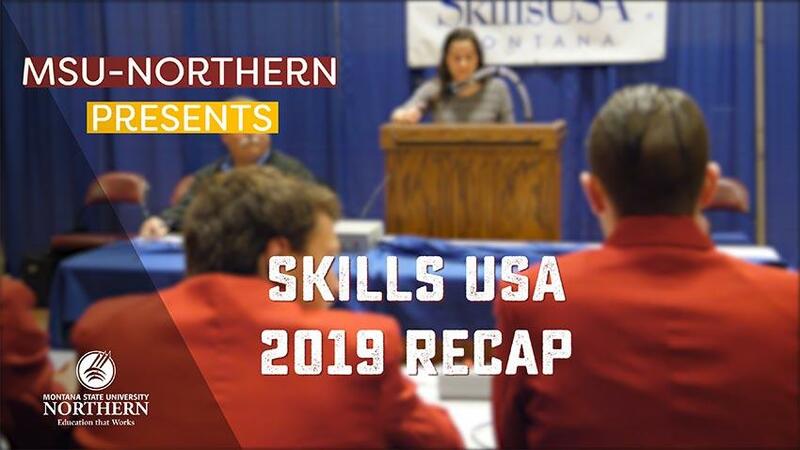 Box is a collaboration and file-sharing service for Montana State University-Northern students, faculty and staff. Box offers secure, content-rich, user-friendly, unlimited content sharing.